This is a project with layers (like an ogre, or an onion). 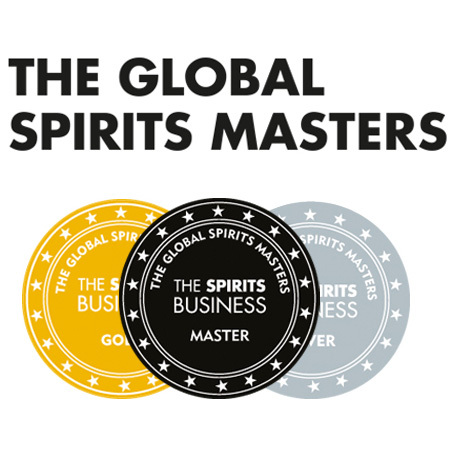 Hardwork, development and collaboration between two drinks makers I respect. The first leg of the project was Beavertown Brewery developing an excellent Imperial Stout that they aged in Jameson 18 Casks. I thought it was spot on. The second leg of the project was taking that Geronimo Imperial Stout seasoned cask and finishing some standard Jameson in it for 6 months. 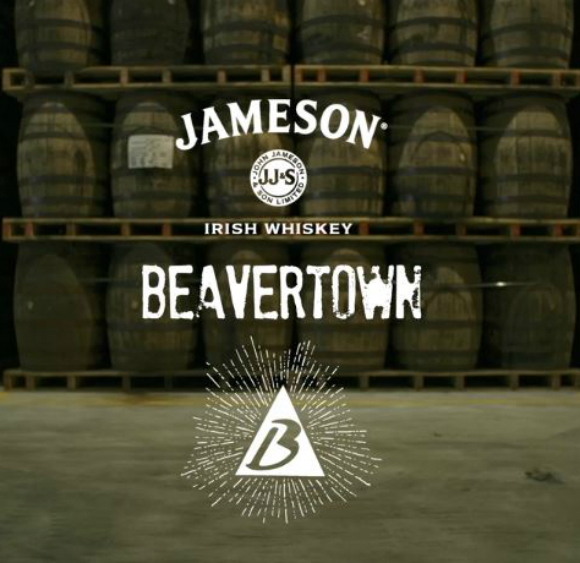 As I have mentioned before, I think these collaborations are a good move by Jameson, as it allows them to show off their creativity, and working with the craft beer market is clever. Craft beer’s fan base is growing, and I am sure they would be interested in Jameson aged in their favourite beer. Jameson should probably cask age some gin (probably the only category growing quicker). 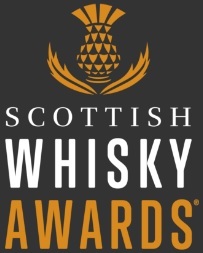 Reviewing this dram requires a few steps. 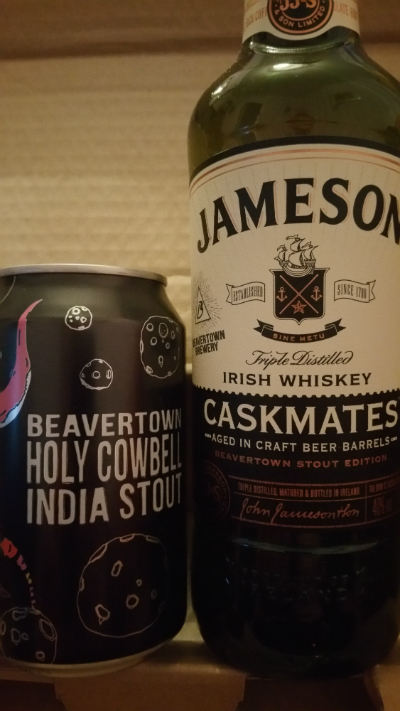 Try it neat first, then try it with Beavertown’s current stout (Holy Cowbell) as a half and half, then try it with water, and then finally try it against standard Jameson. Nose: Mango, banana, pear, lime and apricot. It’s almost like some fancy fruity bath stuff. Waxy green apples too. I’m unsure. The big chocolate and coffee notes are almost too much for such a fruity, delicate spirit. At first it feels jarring, although you do acclimatise. With water, it becomes more integrated, but it doesn’t quite work for me, which is annoying, as I wanted it to work. Like the new Batman vs Superman film, I really hoped that adding two great things together would create something amazing (who knows, maybe this will work for Batman & Superman). It’s not terrible, or bad even. I don’t normally score whiskey, but if 90 is excellent, this is maybe in the early 80′s. It’s good, it makes you think, but it still doesn’t work quite as well as I had hoped. I tried it with the Holy Cowbell, and for me it works if you sip the Cowbell first, and have a dram of the Jameson to chase it. That way, the Stout is the major player, and the whiskey just sweetens the finish. It doesn’t work with the whiskey first, as the stout drowns out the whiskey, rather than adding to it. This entry was posted	on Wednesday, September 23rd, 2015 at 8:53 pm	and is filed under Reviews. You can follow any responses to this entry through the RSS 2.0 feed. Responses are currently closed, but you can trackback from your own site.